Since 2000, ParklandGEO has undertaken a wide range of urban road and Provincial highway projects including geotechnical investigations, pavement designs, foundation design, traffic assessments, pavement management studies, failure investigations and construction testing/monitoring services for pavements, earthworks and transportation structures. The range of projects that our company personnel have had experience with includes: roads, bridges, overpasses, tunnels, culverts, high embankments, problem soils and landslides. 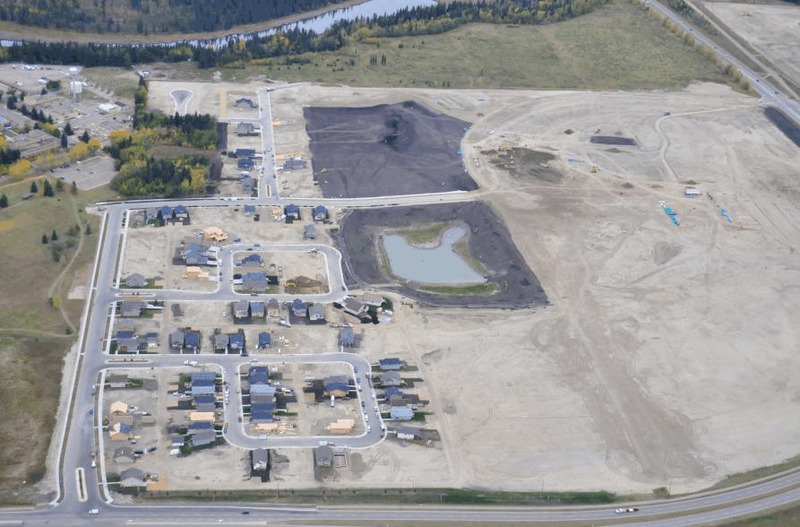 Past project sites are located in Central Alberta, northwest Alberta and northeast British Columbia.